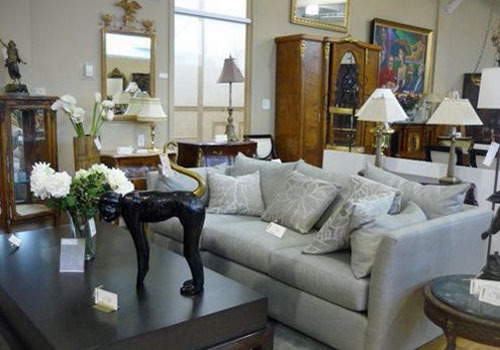 Interior designer Doreen Levitz and her two business partners have a wonderful thing going on at ‘Of Things Past’. Very careful about what she accepts for consignment into her showroom, the merchandise is of top quality and is in very high demand. If you see it, and like it, please buy it, as there is a very strong likelihood that it will be gone by the time you go back for it. A great place to sell your unused items and to look for new things. And always a pleasure to do business with. They can arrange pick-up and delivery.